Now THIS is more like it! The early 90’s were fun and all, but the latter half of the decade is where the fun is really at. Sure, the Disney Renaissance peters out pretty hard from hereon out and things soon start feeling less broadly iconic, but movies definitely starting getting better and a Hell of a lot more interesting on top of that. The indie scene solidifies from hereon out in the US, the foreign market increasingly impedes on the formally uniform US industry and everything slowly starts taking on the general look, feel and sound of what would eventually become the 21st century, digitized standard. So let’s dive in, shall we? Remember when I said that Quentin Tarantino was a far better writer than he was a director? Although this movie’s hardly Pulp Fiction (1994), let alone Reservoir Dogs (1992), you can absolutely see where the film benefited from a leveler hand behind the camera and an impartial eye to cutting excess footage. What starts out as an intimate character drama amidst scattershot crime spree quickly devolves into a Vampire bar brawl in the middle of nowhere. While the transition between these two radically different types of films never quite works and Tarantino isn’t quite a good enough actor to pull off the part he’s assigned to, his snappy dialog paired with Rodriquez’s quick-paced editing keeps the whole affair humming along nicely. It’s hardly high art, but it does have the visceral, beer-and-pretzels kind of approach that make this a great Friday night flick to watch with some friends and a six-pack. The reason why I haven’t gotten around to watching this movie’s long-belated sequel yet is because I honestly don’t feel that I need to. Everything was laid bare right here in the first movie: every character, every motivation, every compelling interaction. This crime dramady, which focuses on the sometimes-silly, sometimes-infuriating, sometimes-cutthroat lives of drug addicts is invariably fascinating to watch unfold on-screen, from their drug-induced highs to their sobering lows. It’s a fun and quirky film with surprisingly more depth that it feels like it has a right to have and, even decades later, comes off as an essential 90’s film. 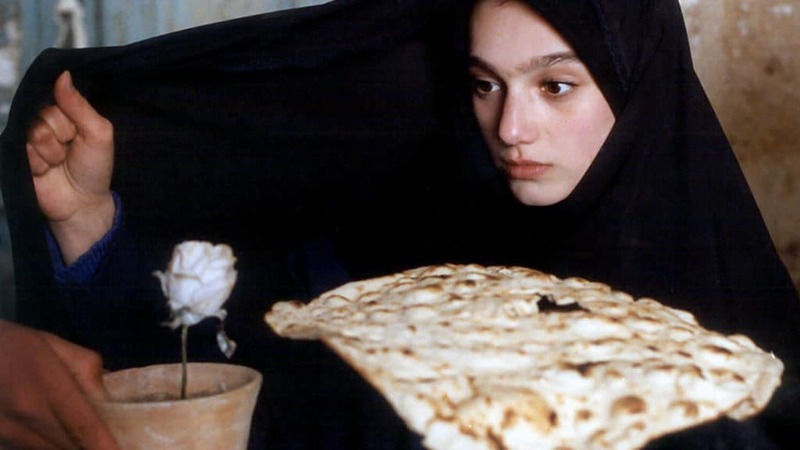 Although this movie certainly isn’t for everybody – slow-burn, foreign-made, anti-Hollywood dramas rarely are – this pseudo-biographic Iranian film is definitely an acquired taste. I definitely wasn’t into it the first time I saw it, and only started to come around to it by the second time. The beauty of films like this, however, is how much they grow on you both with and between subsequent viewings, transfixing your with their subtle pleasures and slowly-revealed meanings. For the right person, in the right frame of mind to receive it, A Moment of Innocence is a powerfully compelling film that will leave a lasting impression for days, weeks and even months to come. Remember when comedies were consistently great? Remember when Adam Sandler was good at all? The 90’s really were a kind of golden age for comedies, where seemingly everything was worth the price of admission and most of the major releases were at least classic-adjacent. Jokes mostly landed, performances were generally memorable (and for the right reasons) and it was worth to test your luck with the genre at the multiplex (unlike today, where it’s a real hit-or-miss prospect, emphasis on the miss part). 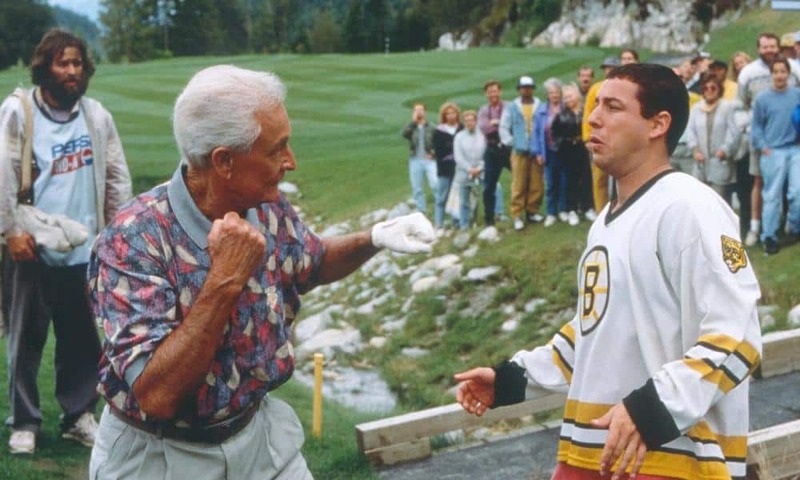 And when your setup crosses opposing sports of Golf and Hockey, the jokes practically write themselves, offering up more than enough material for its talented cast to work their way through in the time allotted. Growing up, this was a Hadsell-family staple: a personal favorite of my dad’s that was on a fairly regular viewing rotation thanks to its not-infrequent TV syndication. 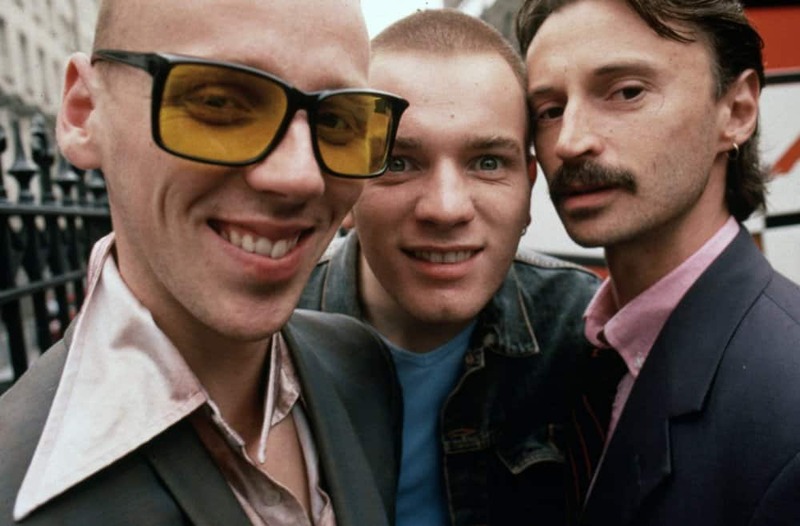 Allegedly based on a true story, the film depicts a painful chapter in the lives of a group of friends who are sent to Juvie together and are systematically raped by the guards throughout their tenure. Then, when two of the friends (now hardened criminals) randomly come across one of the guards in a restaurant as adults, they murder him in plain sight of everybody. Now the remaining two friends, a journalist and a lawyer, need to work the trial to not only get their friends off for a crime that they definitely committed, but expose the sexual abuse that is still ongoing in the juvenile penal system to that day. Featuring an astoundingly good cast and a compelling narrative through-line, it more than succeeds at everything it sets itself out to be, and in many ways acts as the filmic precursor to Mystic River (2003). 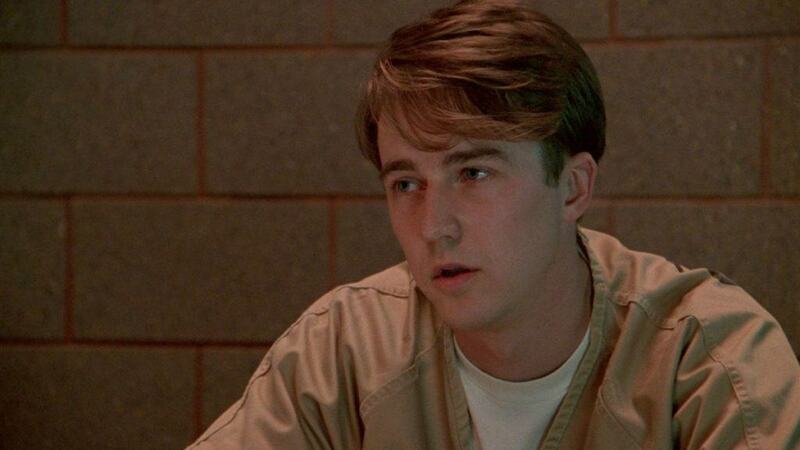 If I called Edward Norton one of the greatest actors working in the film industry today, I seriously doubt that too many people will argue with me. Sure, some might quibble about him allegedly being difficult to work with or complain about his lackluster quantity of films (especially lately, it seems), but the man has always been a resplendent thespian who elevates any project that he’s in, including this Richard Gere-fronted courtroom drama about a troubled choir boy accused of killing a high-ranking Catholic priest. In one of his earliest roles, Norton gives a career-best performance as a two-faced killer, allowing him to show off the full range of his talents. It’s genuinely shocking that more people have yet to see this movie despite its inestimable quality. While I won’t deny that New Nightmare (1994) is the vastly superior version of this exact kind 90’s-centric meta-horror and that Scream has aged comparatively poorly in no small part thanks to the omnipresent retcons made by every one of its subsequent sequels that somehow make the original that much less interesting each and every time its revisited, the first film is nevertheless a stalwart film that endures despite the latter-day meddling of its follow-ups. 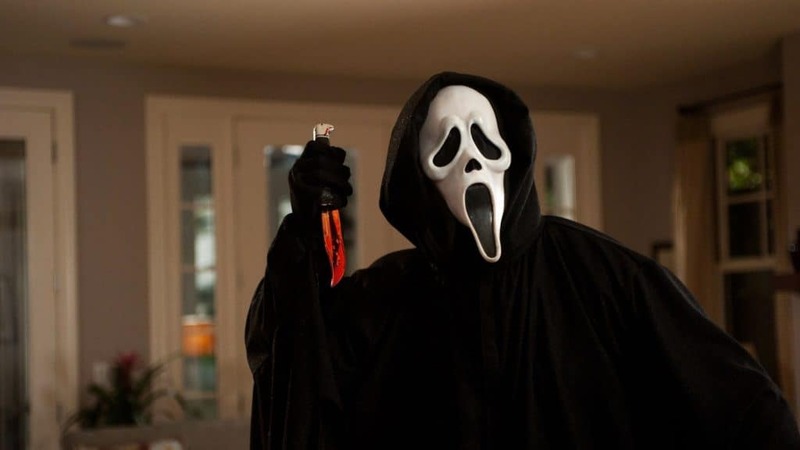 Directed by the esteemed Wes Craven, working off of a razor-sharp script and a solid cast of actors, the film effectively (if winkingly) deconstructs many of the slasher tropes that had come to dominate the preceding decades of horror films. Fun, funny and, at times, fiendishly clever, do yourself a favor by simply skipping out on every other movie that pretends to follow in its footsteps. None of them could possibly fill its prodigious shoes. 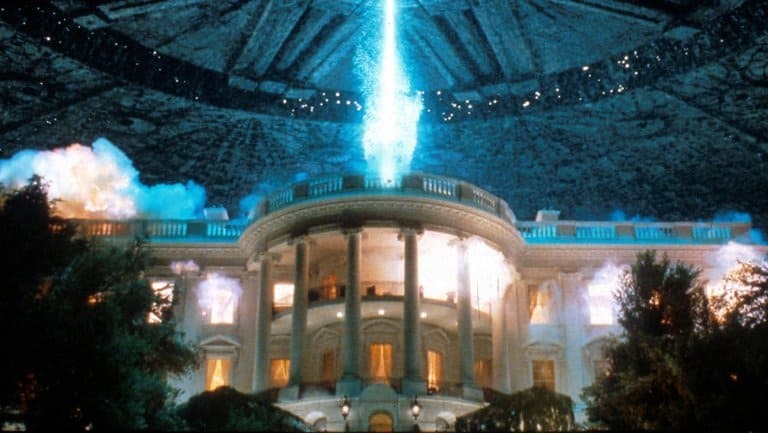 I feel that, for whatever reason, Independence Day and proto-Bay director Roland Emmerich get a pretty bad rep today. Maybe it’s because its long-awaited follow-up was so terrible, or because its director’s spiritual successors proved to be so insufferable, but people have seemingly forgotten what a tightly-produced, infectiously fun movie this is. Hook line and sinker, the entire film holds up remarkably well decades after the fact, especially its model-assisted special effects, which prove the rule that mixing CGI with physical props is the most effective way to trick our eyes into believing what it’s seeing on-screen. Thematically relevant and pristinely well-crafted, Independence Day is the kind of earnest blockbuster we really could use more of these days. As promised, Mel Gibson’s wasn’t the only Hamlet to make it onto one of these lists. It should come as no surprise, however, that the best of these films came from none other than fame Shakespearian Kenneth Branagh, who has made a career out of bringing the Bard’s work to life on the silver screen. Featuring a bizarrely A-list casting (including the likes of Robin Williams and Billy Crystal), it stands as the only unabridged version of the play every committed to film, and leaves no bones about whether or not the titular Hamlet was actually mad or simply faking it. This might not be the preferred classic take on the material, and certainly isn’t the most accessible, but it stands as a triumph of its storied stageplay and worth every second of your time the darn thing ultimately takes up. As I mentioned before, I run a little hot-and-cold with the Coens. Sometimes you get unreserved classics of whatever genre they’re working in (increasingly Westerns). Other times you end up with the likes of The Hudsucker Proxy (1994): a movie which certainly has its fans, even if I am not among them. 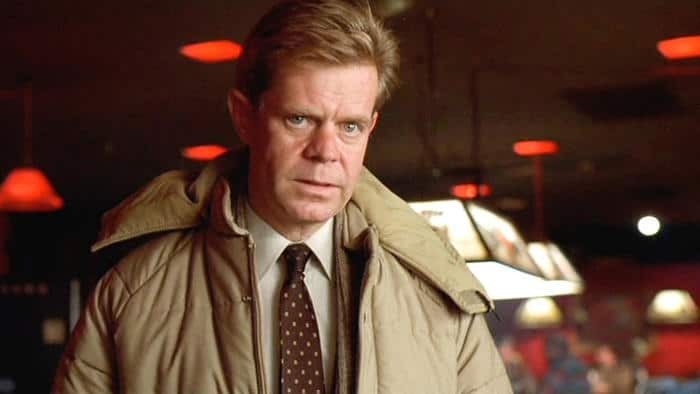 Fargo, however, is one of the greats, with an intimate understanding of its madcap material and a perfect grasp of its disparate genres and tones. Its talented cast works overtime to bring this particular slice of Americana to life, and this stands as the definitive text of the Coens’ standout careers.